The assassination of another union organizer has sent shock waves across the union movement in Guatemala. Tomas Francisco Ochoa Salazar, from the Sindicato de Trabajadores de la Empresa de Carnes Procesadas Sociedad Anónima (SITRABREMEN), was shot and killed on Sept. 1 as he left the meat processing factory where he worked. According to the AFL-CIO’s Solidarity Center in Guatemala City, the murder of Ochoa Salazar is the 87th murder of a union leader since 2004. His murder highlights the risk that union organizers face in Guatemala. Another member of the union, Andy Noel Godinez, was injured in the shooting. Ochoa Salazar, who leaves behind a wife and 3 children, was the acting Secretary of Disputes and a key organizer with the union. He spent years working in?BREMEN Meats’ meat processing plants, a company owned by Guatemalan businessman and former Minister of Health during the administration of Otto Pérez Molina, Francisco Arrendondo. In 2016, he and other workers began the work to form a union within the plant. The Guatemalan legal system has regularly, and systematically failed to investigate these assassinations, and continually failed to respect and enforce labor rights. The assassination of Ochoa Salazar is no different. 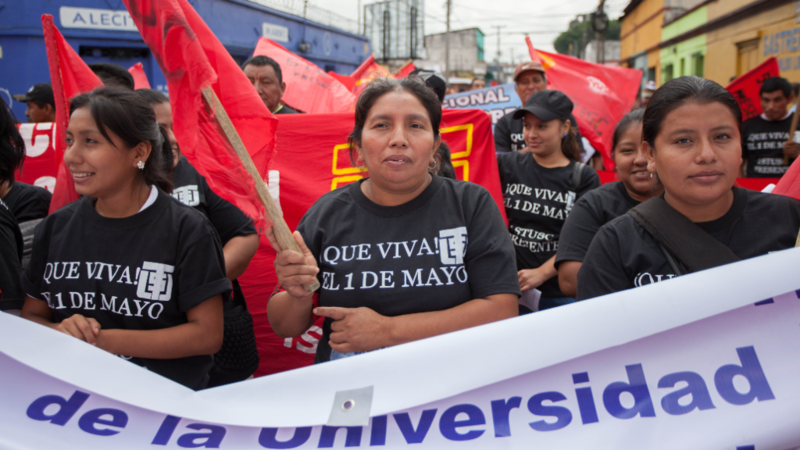 In early 2017, Ochoa Salazar and the others organizers won a substantial victory: the union was officially recognized by the Guatemalan Ministry of Labor. The victory came after a year of organizing within the meat processing factory. 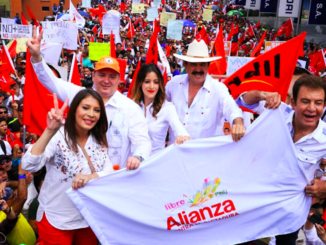 Throughout the organizing campaign the company attempted to buy off Ochoa Salazar in order to destroy the union. According the Fuentes and Zuniga, they had bribed him money, including blank checks, and even visas to the United States for him and his family. But the union has been manipulated by the company. In fact, Zuniga became the secretary-general after the first secretary-general of the union resigned. Those familiar with the organizing suspect that he was corrupted by the company. This was not the first time that workers had attempted to organize. In the 1980s there was an attempt to organize, but the company squashed the union before it formed. Yet despite this violence, the movement will continue to demand their rights. As a result of targeted violence, organized labor has steadily declined in the last two decades since the end of Guatemala’s 36-year-long internal armed conflict. In 1996, organized labor represented 12 percent of workers at the time of the signing of the peace accords, but today organized labor only represents 1.2 percent of workers. 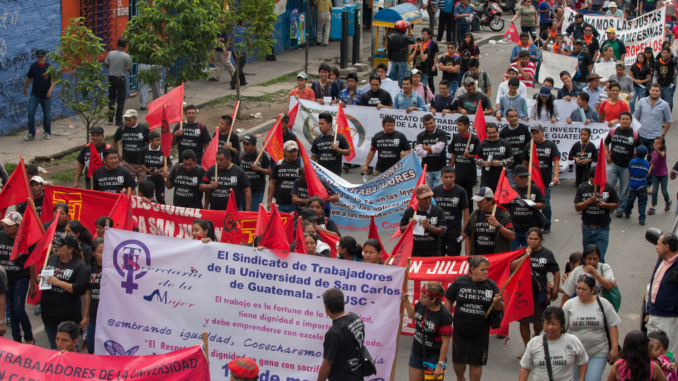 In 2013, the International Trade Union Confederation published a report on the precarious position of labor unions in Guatemala. They listed Guatemala as one of the worst countries in the world for workers, and in fact declared Guatemala to be the “most dangerous country in the world to be a trade unionist.” In 2017, Guatemala remained in the top 10 worst situations for organized labor, alongside Colombia and Qatar. 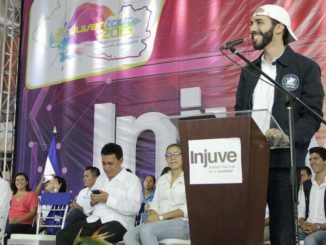 Guatemala’s economic elite has taken steps to dismantle the burgeoning unions within their fields and factories. These tactics to dismantle unions are detailed in the SACAPA document that was produced in November 1996 for the Wackenhut de Guatemala S.A. security company, now G4S security. This plan has been used for the last 20 years. But according to Fuentes, today this plan has evolved with the changes to the Guatemalan economy. “Today we are experiencing an industrial revolution 4.0, we believe there is an updated anti-union manuel, or manuel 4.0,” Fuentes told Upside Down World. He points to the tactics of the banana industry in Guatemala. These companies utilize subcontractors, which are unable to unionize. This has provided the means to avoid unions from forming within firms. According to Wishart, another factor in the decline of unions has been the privatization of key state services, such as telecommunications, that followed the neoliberal structural changes following the end of Guatemala’s 36-year internal armed conflict. Furthermore, the?maquila industry has only four unions representing workers, underscoring how the industry’s the anti-union tactics have been successful in quashing workplace democracy. President George W. Bush first proposed a free trade agreement between the U.S. and Central America in 2001. By 2003, the U.S., the countries of Central America, and the Dominican Republic had entered into negotiations for the the Central America Free Trade Agreement (CAFTA-DR) in 2003. The agreement was ratified by the U.S. Congress in 2004, and finally ratified in Guatemala in 2006 amid widespread protests. The AFL-CIO worked for the inclusion of an agreement on labor rights during the negotiations, culminating in the inclusion of chapter 16 on labor issues within the agreements that were to provide an improved environment for labor rights. This brought, maybe, a small shred of hope for the protection of labor rights in the region and that it would be an upgrade from the NAFTA deal signed by Mexico, Canada, and the United States. But the Guatemalan state has consistently failed to implement these protections. In 2008, the AFL-CIO, along with Guatemalan unions, issued a complaint over labor violations in Guatemala. 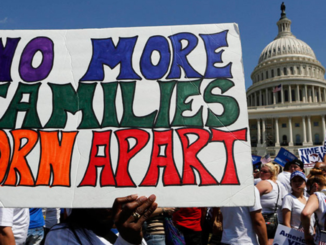 The U.S. accepted the complaint, but declined to include the violence against labor leaders. As a result of the failure to comply with the trade agreement the United States filed a lawsuit ?against Guatemala in 2010 over the dismal state of labor conditions in the country. Three years later, Guatemala and the US came to an agreement to resolve the labor dispute by protecting workers rights to assemble, combat child labor, and to ensure overtime. But the Guatemalan government failed to implement the plan, and faced the potential of paying $15 million per year for their failure to comply with the labor provisions in CAFTA. But in June 2017, arbiters issued their final decision on the case. The found in favor of Guatemala, and absolved the case. “If the workers here cannot organize, and if they cannot negotiate a collective contract to improve their conditions and salaries, then there is a direct impact,” Wishart told Upside Down World. And the impact in September was the murder of Tomas Francisco Ochoa Salazar, the 87th union leader assassinated since 2004. Jeff Abbott is an independent journalist currently based out of Guatemala. His work has appeared at The Progressive, In These Times, and North American Congress on Latin America. Follow him on Twitter @palabrasdeabajo.